The DiBella family operates a newly built 42,000 square foot state-of-the-art food processing facility and distribution center. The facility is capable of accommodating contract baking opportunities that allow other baking companies to grow sales and compete in the ever-changing food specialty marketplace. DiBella Baking Company can help you produce your product for the mass market through co-packing. You can take advantage of DiBella’s machinery and facility capabilities to produce your product. 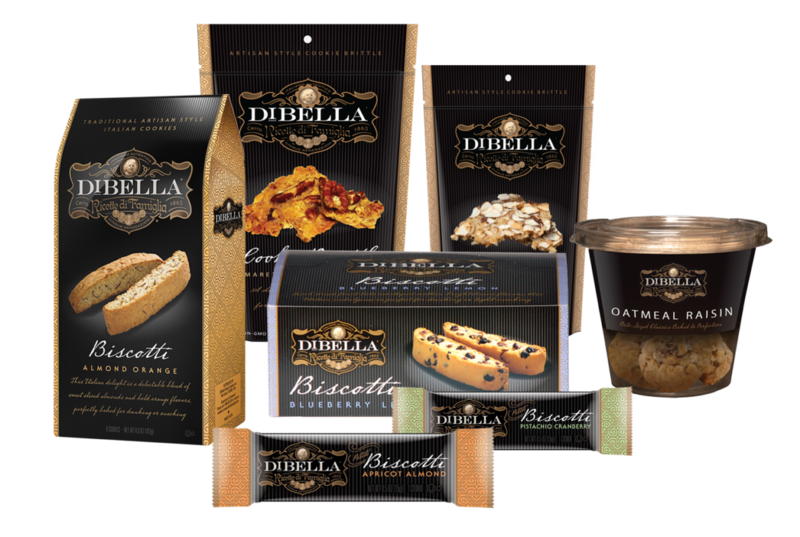 DiBella assures the highest quality and production standards while preserving your products unique taste. With our private label services, we seek to help you provide the highest quality products to your consumers. With our product expertise and high quality, delicious, old world recipes we will provide products that seek to augment your customer satisfaction. For more information on our co-packing and private label services, production capacities, packaging offerings and equipment, please contact us.